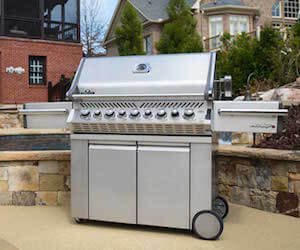 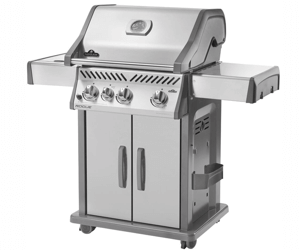 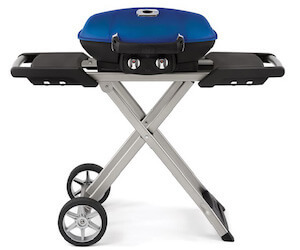 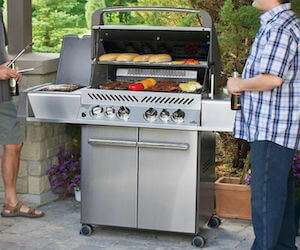 You could settle for an average, run-of-the-mill gas grill, or you could choose a Napoleon Grill. 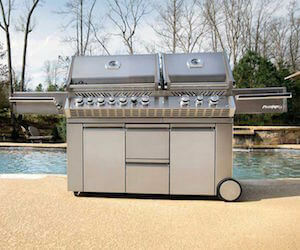 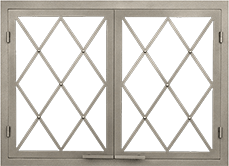 Napoleon has achieved the perfect blend of form and function, and have delivered unsurpassed quality for over 40 years. 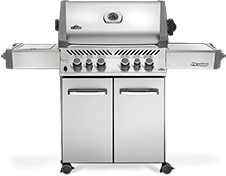 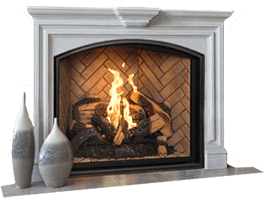 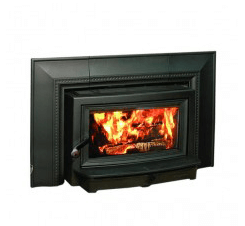 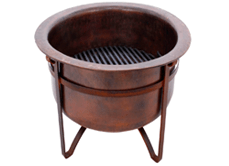 Stop by one of ACME Stove and Fireplace Center’s three convenient locations and see why more and more people are choosing Napoleon for their outdoor grill needs.